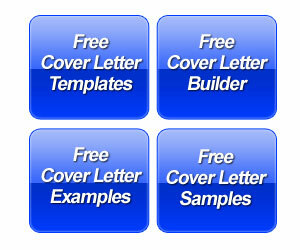 Accounting cover letter example for professional with job experience in Accounting and Financial Management. 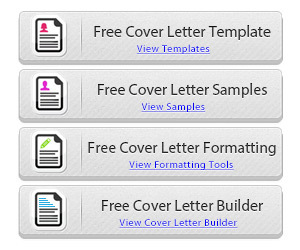 This example of a cover letter can be used as a template for any finance, banking or money management position. 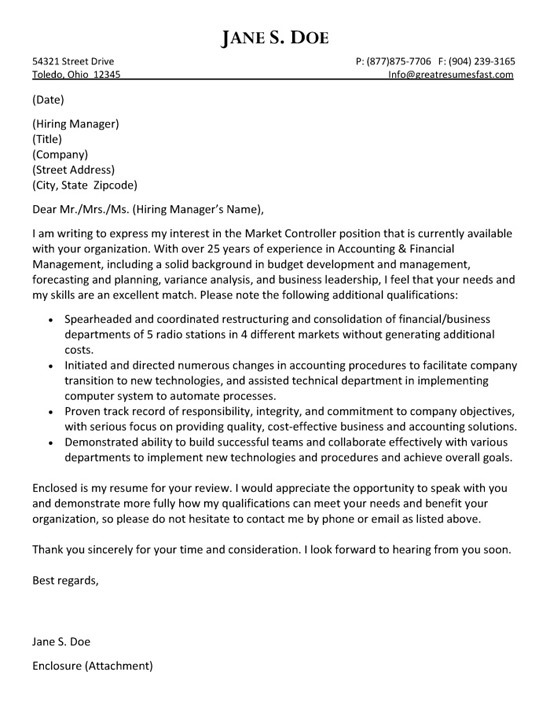 This cover letter is written in response to a specific Market Controller position. The writer clearly states their intention to apply for this position and summarizes their 25 years of experience in accounting and financial management. The job seeker goes on to identify key areas that qualify them for the position and use bullet points to make those statements stand out. They emphasize experience in the restructuring of financial department and success initiating changes in procedures. The last two bullet points focus on personal attributes such as responsibility, integrity, solutions, team building and goal attainment. The closing paragraph lets the reader know the resume is attached and suggests an opportunity to speak with the reader. The candidate also invites the employer to contact them via phone or email. The job seeker in accounting can benefit by targeting a specific field. This is discussed in the accountant cover letter advice section. On that page, you can also find tips about highlighting accounting achievements. Otherwise, it could helpful for accounting professionals to mention specific technologies, systems or financial software that you understand. If you know how to use Quick Books, then this could be particularly beneficial to a small business or mid size corporate department as it is one of the more widely used applications. Almost every accounting or finance department could benefit from someone with advanced knowledge of Microsoft Excel.